'Sibonelo' is a Zulu word meaning to set an example. At Sibonelo, we like to push the boundaries and challenge pre-conceived ideas about contemporary African dance. 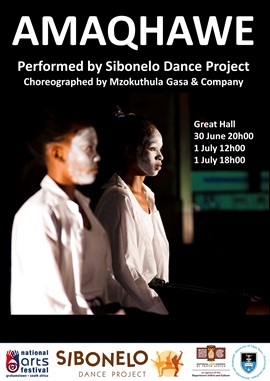 Sibonelo Dance Project is an African contemporary dance company based in Cape Town South Africa.